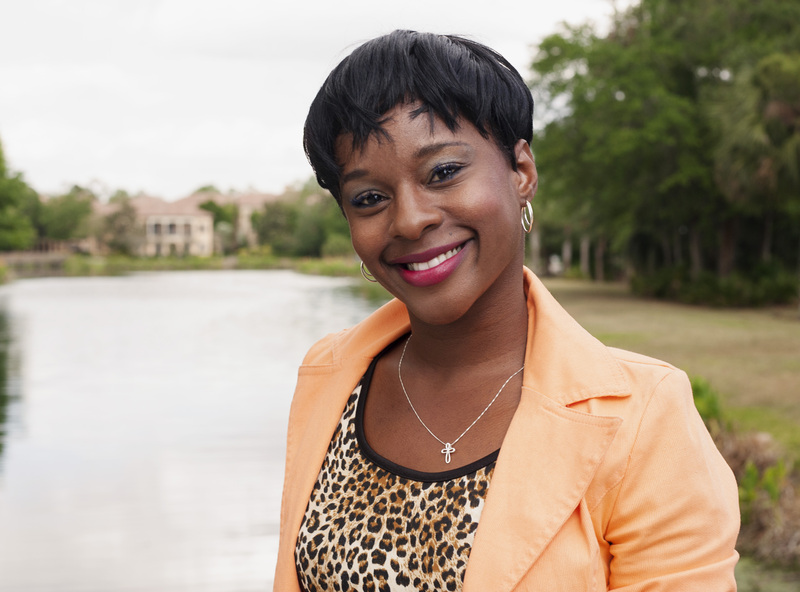 Meet Destini Lewis—one of central Florida’s top former heavyweight real estate property management industry producers. She has held several heavyweight positions as a leasing director and senior leasing specialist. Destini epitomizes integrity, energy, hard work, and creative service in every detail of real estate transactions. She combines her love for the industry with her passion for education. Before entering the real estate business, Destini taught at Miami-Dade, Hillsborough, and Polk County public schools for over ten years. She holds a special place in her heart for nonprofit organizations, having previously worked as a curriculum specialist and an assistant program director. Destini is focused on attention to detail, multitasking, and education and shows great determination and patience. She has vast experience as a real estate professional in the Central Florida area; she made her previous company one of the top industry producers in Central Florida and brought her talents to Homexpo Realty in 2018. She is an expert in customer service, prequalifying and following up with prospective clients to make sure they achieve their ultimate real estate goals. Destini’s personality is compatible with her clients’; she has experience in working with people from all different walks of life. She has beaten her first Real Estate team brokers record by being the newest agent to get the most and quickest deals in a 30 day period and also making over 1 million in volume is less than 6 months. She fights like a butterfly and stings like a bee—that’s why they call her Destini! Destini has a BA degree in criminology and a minor in theater from the University of South Florida. Destini is a total knockout and is from Miami, Florida, where she holds the title of Miss Teen Spirit of Miami 2003–2004. She has a plethora of experience in various markets. Here are a few of Destini’s accomplishments: certified leasing specialist, certified personal trainer, vocational studio assistant certificate, cheerleading all-star award, private editor for music and video, certified substitute teacher, National Honor Society nominee, Mortar Board National Senior Honor Society nominee, Hillsborough County Public School’s SERV nominee, and the Great American Teach-In recognition award. Come and be part of a winning team! Destini is the “people’s champ” and will help you achieve your destiny—your next dream home. Disclaimer:Information in this communication, including attachments, is strictly confidential and intended solely for delivery to and authorized use by the addressee(s) identified above, and may contain privileged, confidential, proprietary and/or trade secret information entitled to protection and/or exempt from disclosure under applicable law. If you are not the intended recipient, please take notice that any use, distribution or copying of this communication, and/or any action taken or omitted to be taken in reliance upon it, is unauthorized and may be unlawful. If you have received this communication in error, please notify the sender and delete this communication from your computer. Emails sent or received shall neither constitute acceptance of conducting transactions via electronic means nor shall create a binding contract in the absence of a fully signed written contract.